Why are car repair costs increasing and what can we do to prevent it? Experts are warning that the very equipment that’s meant to protect drivers is hitting them where it hurts: in the wallet. Increasingly advanced safety technology is sending car repair costs soaring. 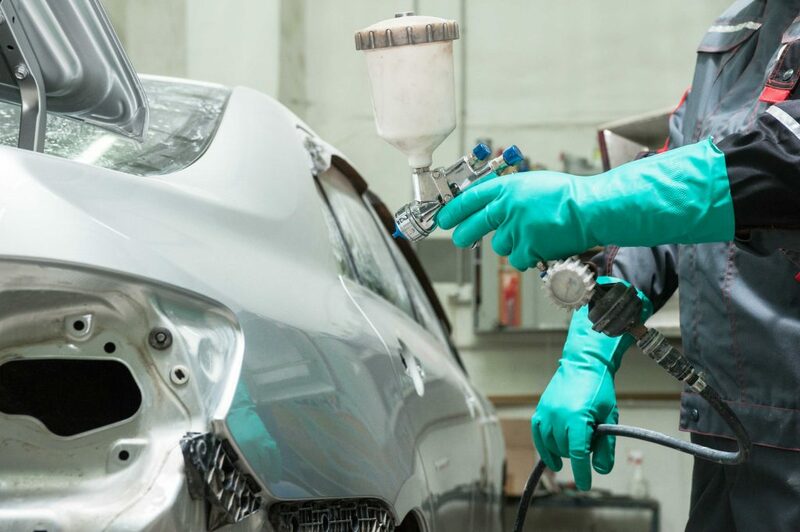 Experts at Thatcham Research, the not-for-profit agency that works with car makers and the insurance industry, claim car repair bills have increased by 32 per cent over the last three years. The average repair bill is now £1678, says Thatcham. But what can car owners do about these increasing costs? What’s causing car repair costs to rise?